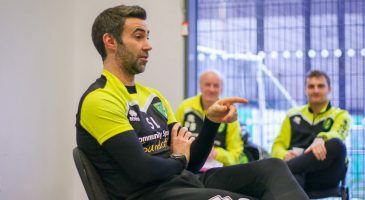 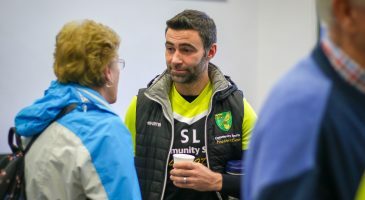 Former Norwich City star Simon Lappin visited the Community Sports Foundation’s Extra Time group last week for a social hour at Carrow Park. 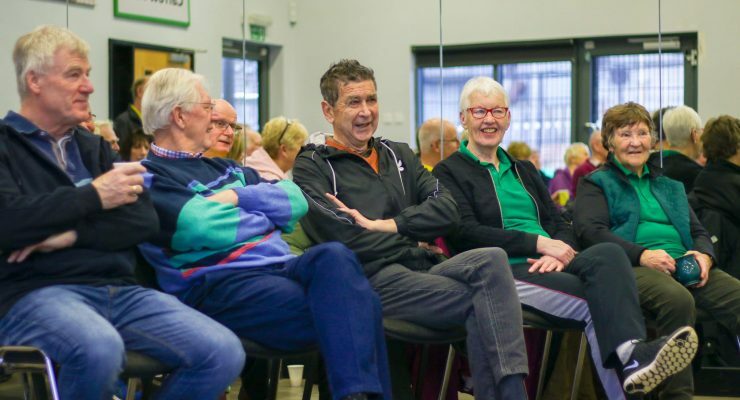 The group, which is open to anyone over the age of 55, took part in a sports session at Wensum Lodge before making their way over to the Carrow Park studio to meet Simon. 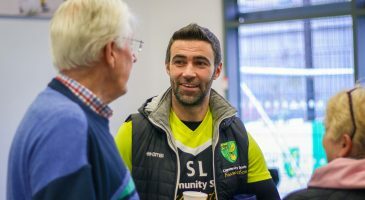 Over tea and biscuits, the man dubbed ‘the King of Spain’ by Canary fans chatted about his life as a footballer and his experiences at previous clubs, injuries, and why he stayed in Norwich. 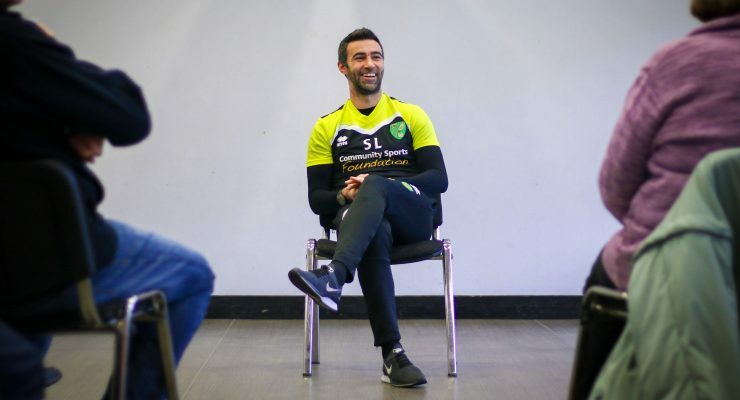 Simon went on to talk about his role with the Community Sports Foundation’s Education team, where he works closely with fellow former Canaries Adam Drury and Ryan Jarvis to coach 16 to 18-year-olds on the Football & Education programme. 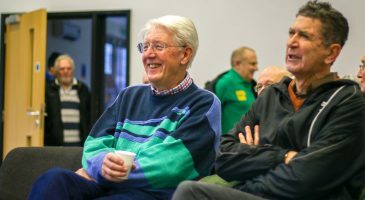 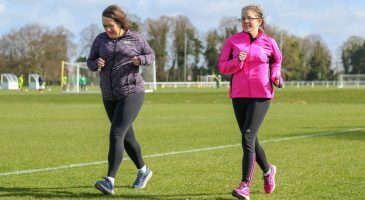 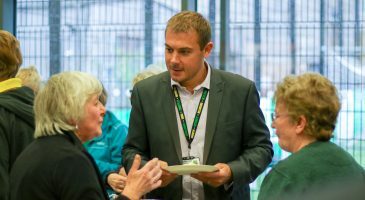 Extra Time takes place on Wednesday mornings in Norwich and includes a different sporting activity each week followed by a social hour, which occasionally includes a guest speaker from the club, such as Norwich City’s Chief Operating Officer Ben Kensell, who dropped by for a question and answer session last month. 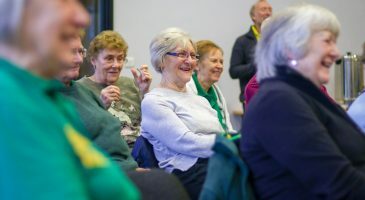 To find out more, click here or call 01603 761122 during office hours.